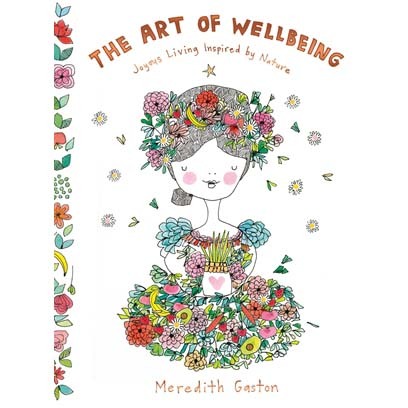 Divided into four chapters – Nourish, Comfort, Energise and Blossom – Meredith takes the reader on a beautiful journey to find peace, calm, vitality and healthfulness. Through restorative, plant-based recipes, meditations, yoga practice and other healthful ideas, this book draws on nature to guide us to good health in both mind and body. Meredith’s whimsical, heartfelt illustrations bring these ideas to life, animating a mind-set of happiness and sensitivity, and finding beauty and magic in your daily routine.